No more appointments, long lines, dealing with traffic or going out in bad weather. Everything is done from your smartphone, tablet or computer. DO NOT keep wasting your TIME or the HASSLE of dealing with a bunch of paperwork from tax companies. 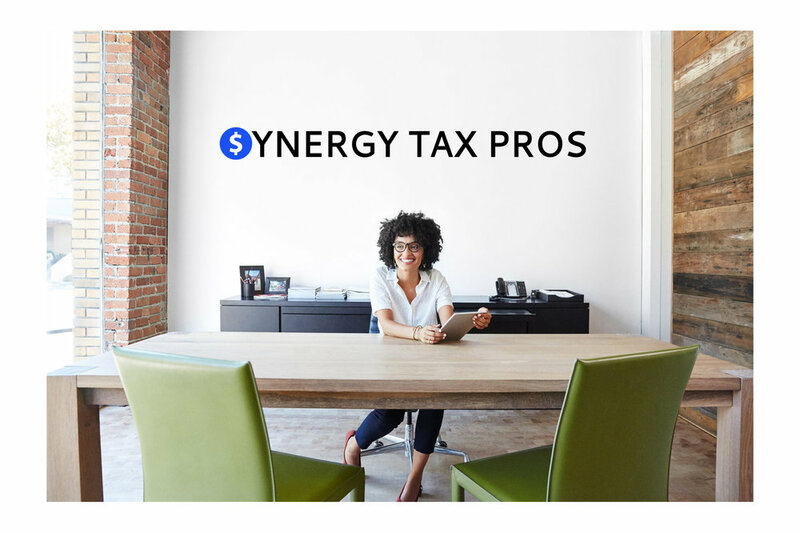 Get your taxes done FAST by the Synergy Tax Pros! We do it all! We charge a flat rate! No more charges by the form or hidden fees. Your one-stop tax solution. 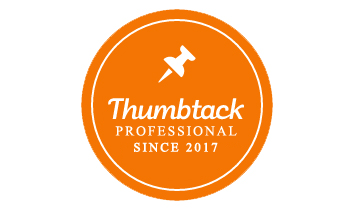 Get Served by a Tax Pro Today! We take pride in protecting your personal data and confidential information.